In Massachusetts, tenants with allegations of housing discrimination can file their complaints with the Massachusetts Commission Against Discrimination (MCAD) which sometimes turns cases over to the Civil Rights Division of the Attorney General’s Office. 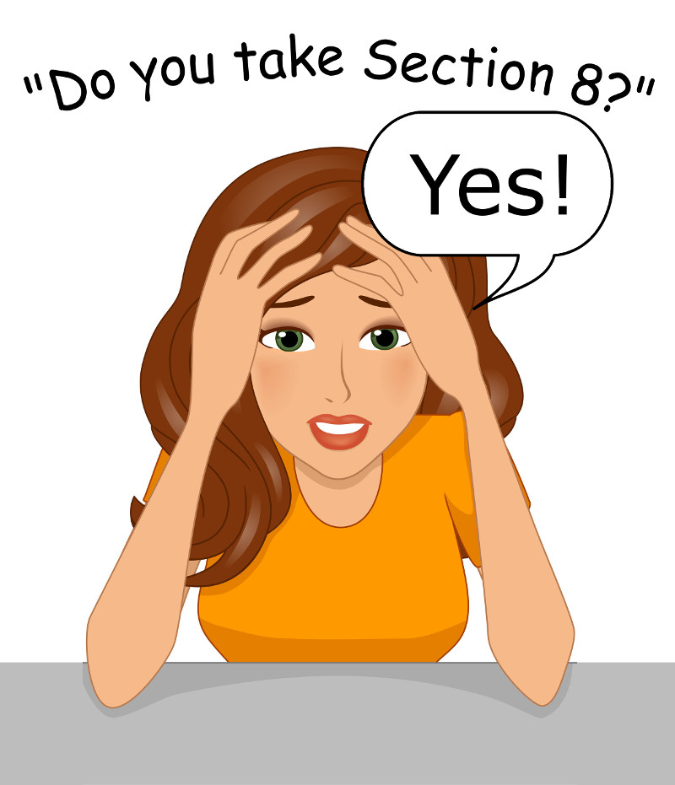 When asked if you take Section 8, the only answer allowed under Massachusetts law is “Yes.” If you are afraid of the program, you’re not alone, but you can learn how it works and be less afraid at MassLandlords.net/Laws/Section-8. Also know that we are advocating for program reform to make the program better for all concerned. 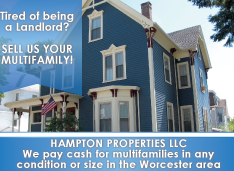 In October, Attorney General Maura Healey issued a press release relating to the sum of $40,000 that her office acquired from three sets of rental-property owners, property managers, and real-estate agents to settle enforcement actions. 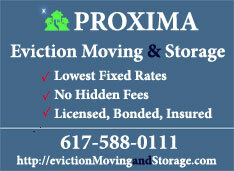 The press release outlines cases involving three properties: the first in Taunton, the second in Revere, and the third in Roslindale. It was the applicant who raised the issue, and there is no indication that Ms. Richardson intended to discourage her let alone reject the application outright. Nevertheless, the response was enough to prompt the applicant to file a complaint with the MCAD. The MCAD handed the case over to the Attorney General’s Civil Rights Division. 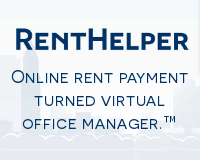 Two years after the applicant filed her MCAD complaint about the email reply, Ms. Richardson, Realty Executives Metro South, and Clarewood Realty Trust (the property the owner) agreed to pay her $10,000.00 and undergo anti-discrimination training. The Revere case involved Pratt Place Co., LLC and Poorvu Construction Co., Inc., owners and managers of Pratt Place Apartments. The Attorney General alleged that they had a policy of asking Section 8 applicants to “obtain written confirmation that their housing authority would pay a particular rent.” Calling this an “illegal hurdle,” the press release claims that the policy “made it nearly impossible for voucher-holders to rent an apartment.” In addition, the Attorney General alleged that the leasing manager told a caller that there were units available and then, when the caller stated that she was a Section 8 voucher holder, stated that there were not. 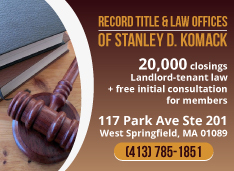 The third case involved Christos Pavlidis, owner of a rental property in Roslindale, which he appears to have sold in July 2018, the year after his agent turned away a tester from the Suffolk Law School Housing Discrimination Program posing as a Section 8 voucher holder. According to the Attorney General’s press release, the agent (Ernest Kakridis) had also rejected an actual holder of a Section 8 voucher, allegedly stating that the owner did not accept voucher holders. Mr. Kakridis and Mr. Pavlidis settled the matter by paying the voucher-holder $10,000.00. The settlements involved relatively small sums for the Commonwealth, but Attorney General Healey deemed them worthy of announcing via a press release. Whatever her reason for touting these cases, rental-property owners should become very familiar with – and consistently abide by – all state and federal fair-housing statutes, regulations, and official guidance documents. A fine of this magnitude may be no small sum to you. 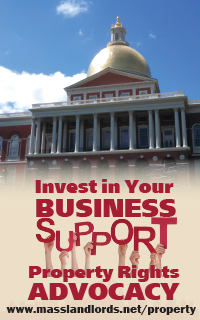 In addition, MassLandlords encourages members to refrain from any policies or practices that could even resemble discrimination against applicants in receipt of public assistance.